Do your research! Research the organisation, what are their most recent titles/products? Who are their key authors? What markets do they serve? Show you are up to date by looking at current company news. 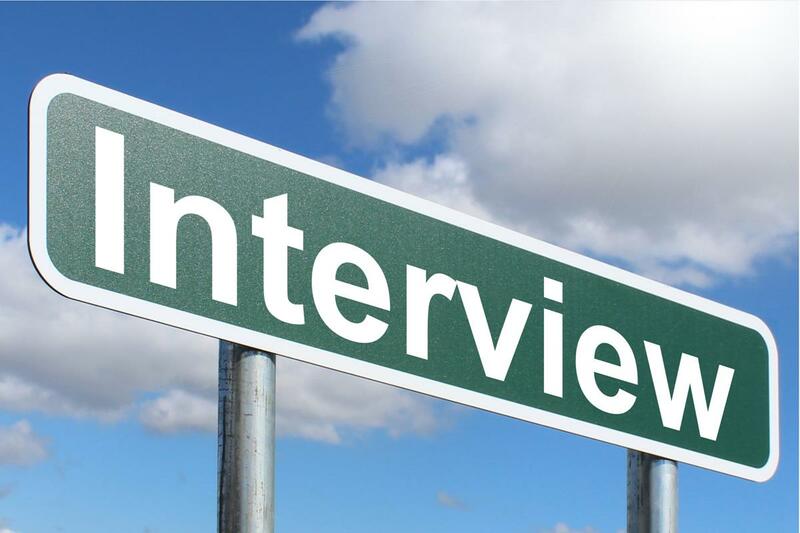 Swat up on the interviewers and research the people who will be interviewing you and practice saying their name if it is difficult to pronounce. Know your key strengths and weaknesses in relation to the job description. Refer back to your cover letter, what examples did you use? What areas are you not as confident on and prepare examples to show either an understanding or a willingness to learn. Practice answering competency based questions with relevant examples to use. What skills and attributes are most relevant to the role? Employers are most interested in your relevant and recent experience. Focus on these areas, not experience that is outside the job remit or from a long time ago.